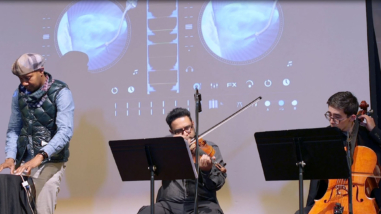 Cypress Performing Arts Association’s string quartet performs and promotes the works of living American composers as well as the classic string quartet repertoire. 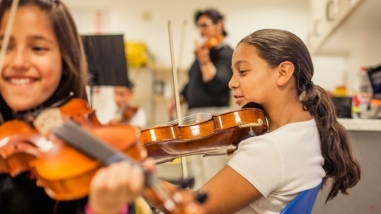 It presents ten self-produced concerts at venues in Berkeley, San Francisco, and Palo Alto, and educational programs that reach 6,000 people each year, 2,000 of whom are K-8 students. It also maintains an active recording and international touring schedule and has a long-standing commitment to commissioning and performing at least one new work each year. With renewed support, the organization would continue its current suite of activities, explore the feasibility of expanding its local concert series, and introduce a new education program.